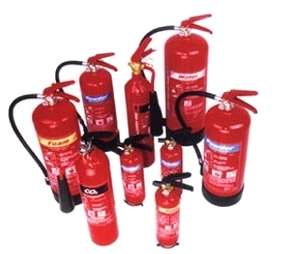 Banner Fire Prevention Services provides a complete fire safety solution for a wide range of businesses and homes. One of our fully qualified staff can survey your premises, recommend your required products and equipment placement, provide staff training in equipment use and evacuation procedures, provide the necessary fire safety documentation such as fire certification of equipment and fire registry books, finally maintain and service the equipment on a regular basis. We provide training not a just a demonstration. Your staff gets to use the equipment with our expert instructor making sure that all staff gets involved. We provide excellent customer service calling to you to make sure that you know when your equipment and staff are due for service/training. 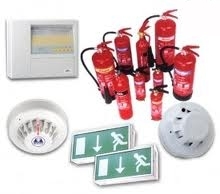 Our goal is to ensure that you meet all of your fire safety regulatory requirements. We supply quality Irish and European products. We are experts in what we do making sure that all our customers are meeting the latest safety directives for fire safety set out by law. Banner Fire Prevention Services supply all of the products that you could require for meeting your legal requirements for fire safety in your place of work. 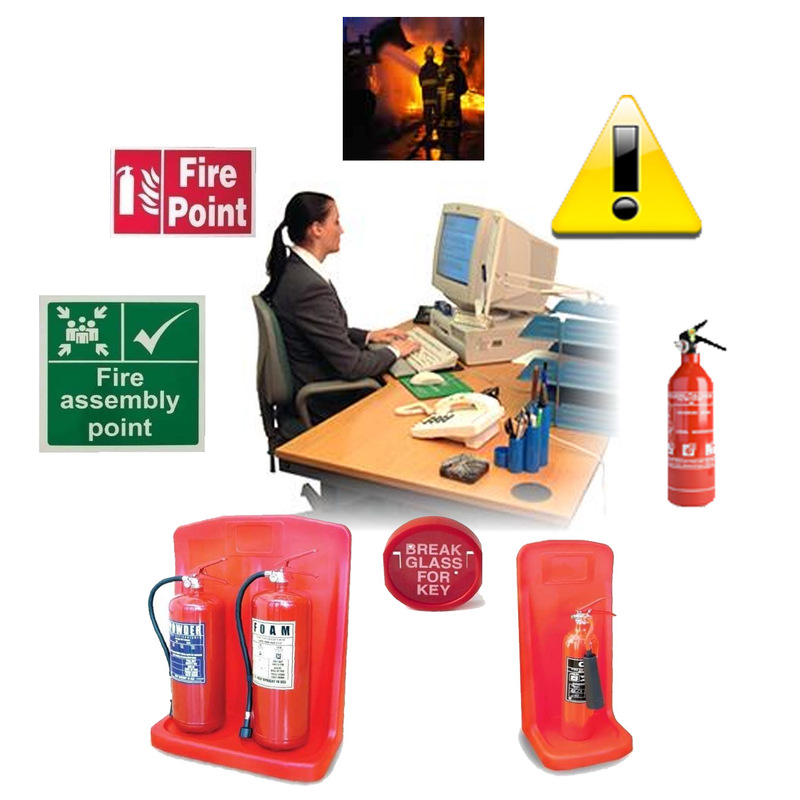 Fire extinguishers, fire safety blankets, signage, stands and anything else associated with fire safety procedures.